Not the much higher budget Jack Frost starring Michael Keaton, but the B horror movie from 1997 with Shannon Elizabeth in a co-starring role before her American Pie days. 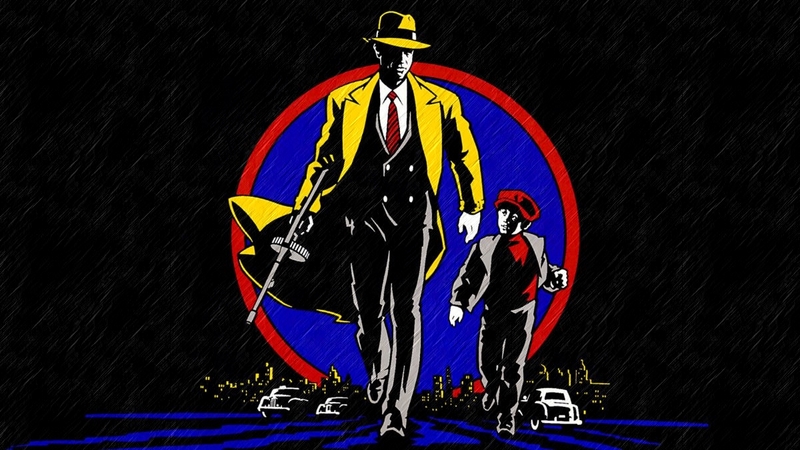 This movie is free for Amazon Prime members, so PLEASE don’t spend money watching this one if you don’t have to. Mike, Cal and Adam explain why in this fun Part 1 of their Christmas Special. 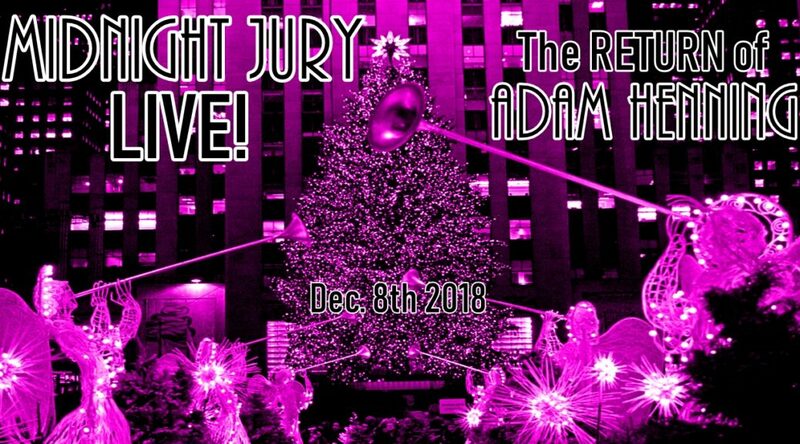 After over 8 months, Adam Henning makes his triumphant return to the Midnight Jury! He joins Mike and Cal for 80’s and 90’s music trivia, WWF Attitude Era theme trivia, and lastly a review of Michael Buble “Christmas”. In this MARATHON episode, the guys have a blast and welcome LIVE listeners from the chat room to play along with them! This is a CAN’T MISS episode! Traveling back to the 90s, the Jury reviews the sultry teen drama CRUEL INTENTIONS. An all-star cast at the time, this movie has been parodied and left a generation with many memorable scenes that stick with them to this day. Does it hold up? Let Mike, Cal and Tony fill you in. 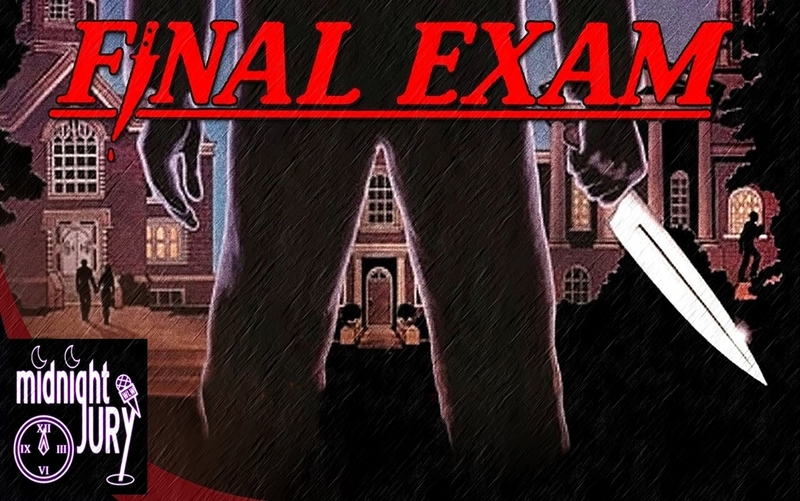 Shuffling through old 80’s “B” Horror movies, Mike stumbled upon this 1981 “gem” and Tony joins him in studio to review FINAL EXAM. Will it surprise them? Will it be so bad it’s good? Or will it be just bad? Join the Jury to find out! 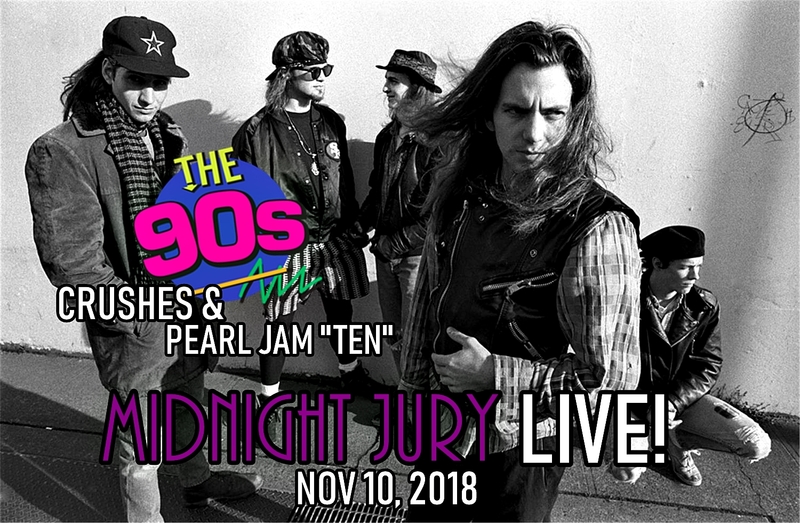 The Jury comes at you LIVE with their spoiler thoughts on HALLOWEEN 2018, Midnight Jury NEWS, their BIGGEST 90s crushes and finally… a review of Pearl Jam “TEN”. Join Mike, Cal and Tony every second Saturday of the month on RantEMradio.com for the hi jinx that only the Jury can provide. Mike, Cal and Tony welcome you to the most haunting time of the year with a return to the most beloved horror franchise in history. The Jury deliberates HALLOWEEN 5: THE REVENGE OF MICHAEL MYERS as they close out the Halloween season. Trick or Treat! The Jury returns to haunt your ears for yet another HALLOWEEN season. 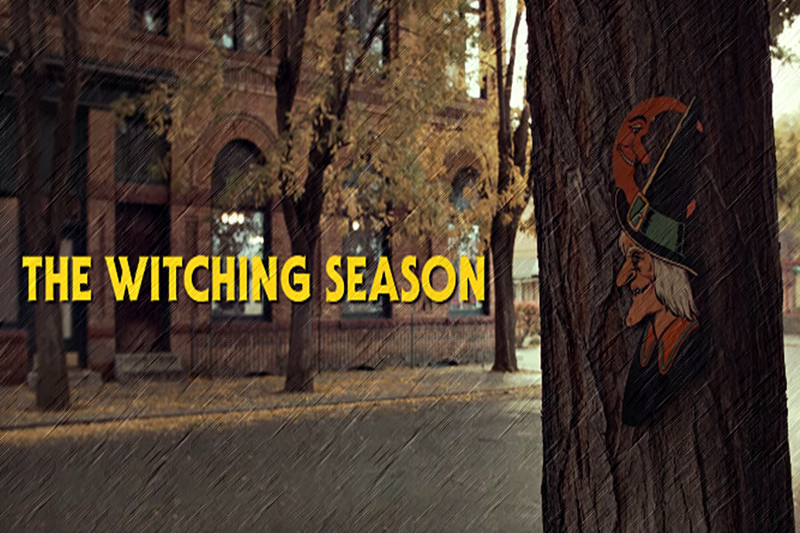 In Part 1**, they review the Amazon Prime series THE WITCHING SEASON. 5 episodes of terror to sink your fangs into, but will the guys approve? Join Mike, Cal and Tony to find out! **Sadly only a half of this episode is available due to technical difficulties. The first 3 tales from THE WITCHING SEASON are reviewed in full, but during the 4th story, our audio went out. 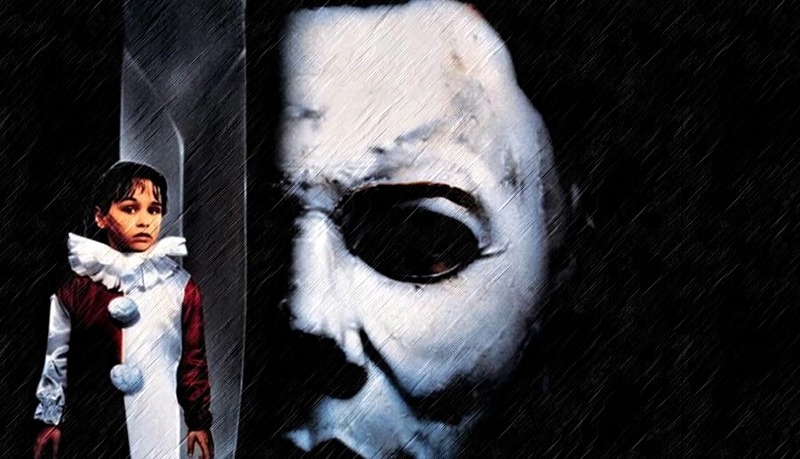 Next weeks HALLOWEEN 5 review is a FULL and complete episode. We truly apologize for this, it saddens us as much as you. The boys are back in… a new town. 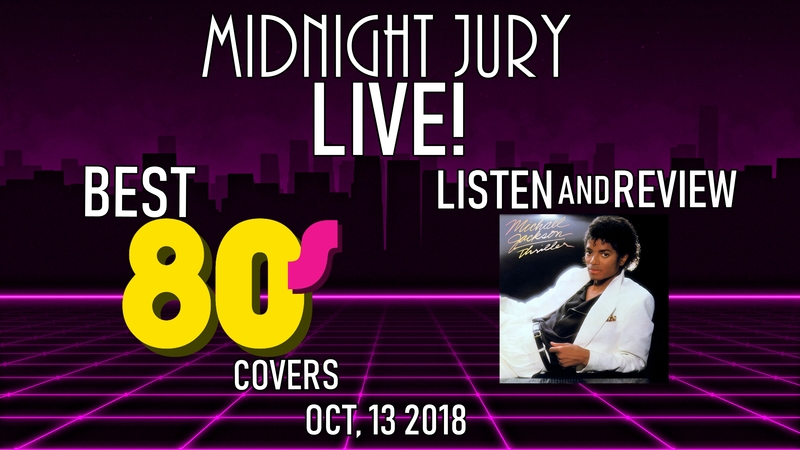 Now broadcasting outside NYC… Mike, Cal and Tony come to you LIVE with not only their judgement on the best 80’s cover songs of all time, but in honor of the Halloween season upon us, a review of Michael Jackson’s THRILLER! The Jury’s new correspondent Amy England (who is also Mike’s new co-host on the Midnite Mike Show) joins them to introduce herself to the audience and Mike tries out a new segment MIDNIGHT JURY NEWS! 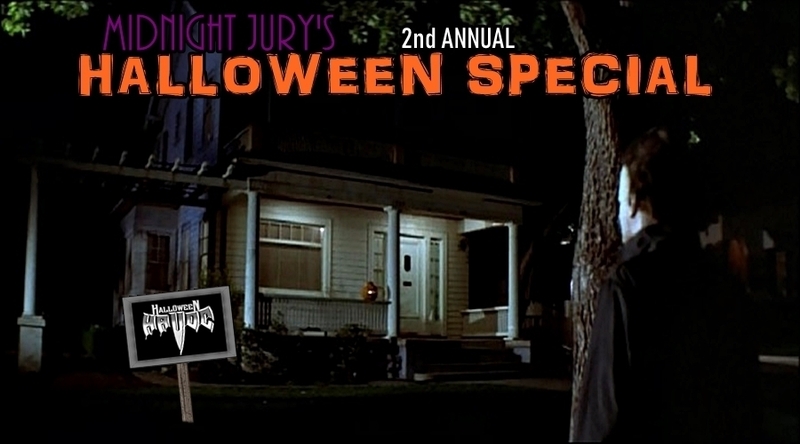 Originally aired 10/31/14, the Jury presented Part 2 of it’s 2nd Annual HALLOWEEN SPECIAL! The guys kick off the show reviewing what is easily the most epic horror series of all time… 1978’s HALLOWEEN! After traveling to Haddonfield, Mike and Adam finish their review of WCW HALLOWEEN HAVOC 1993! Join the Jury for their most EPIC show of the year taken out of the vault after 4 years!